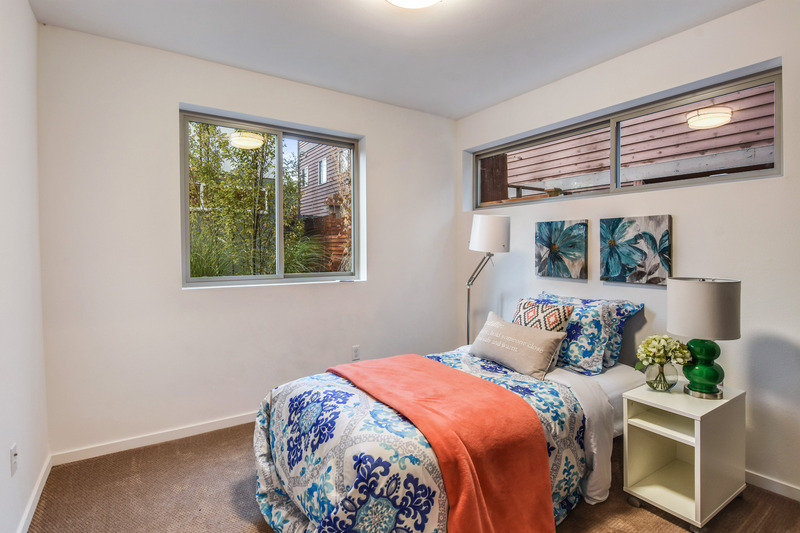 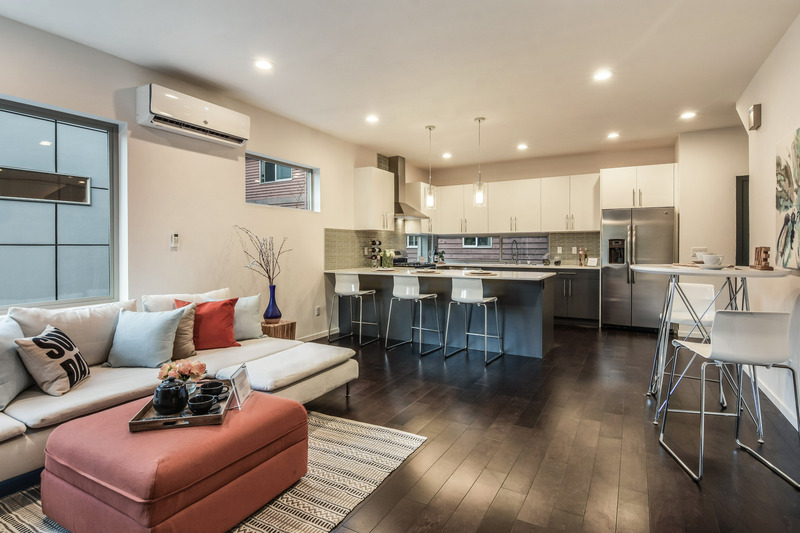 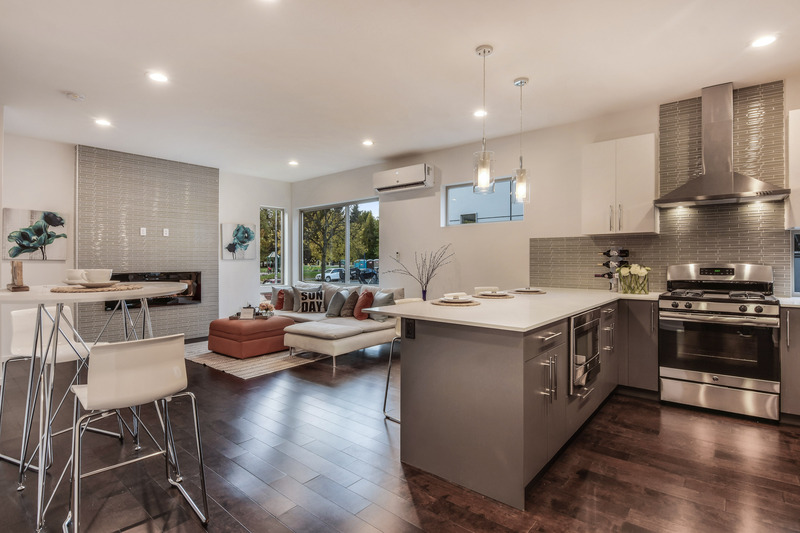 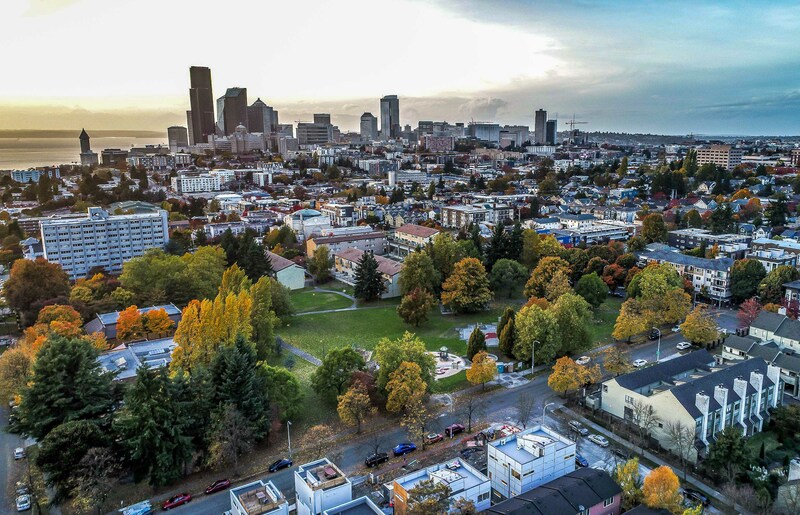 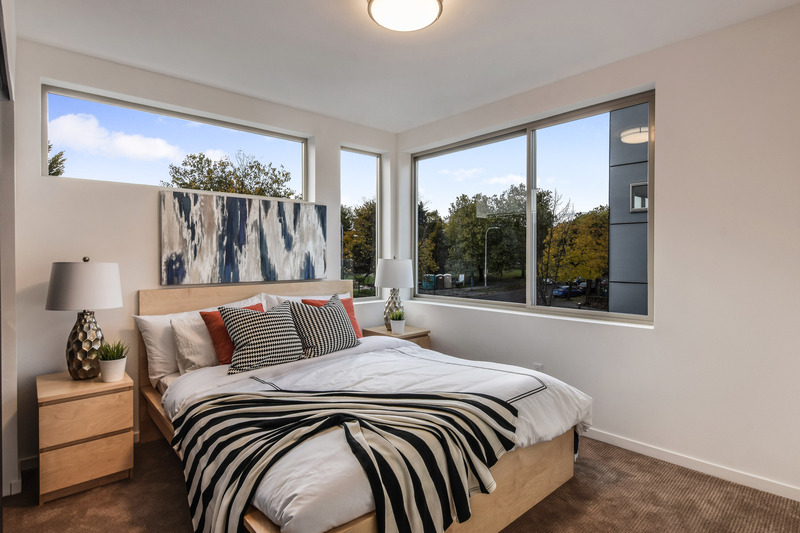 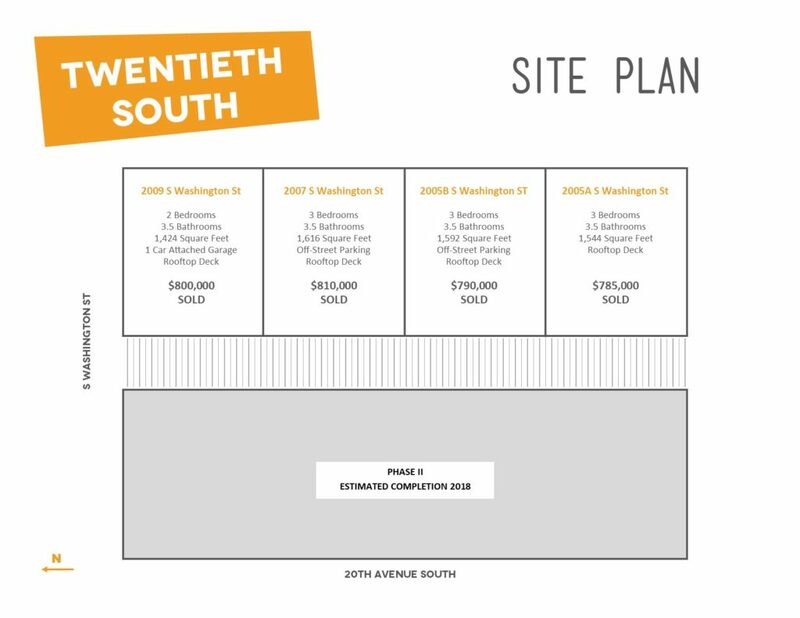 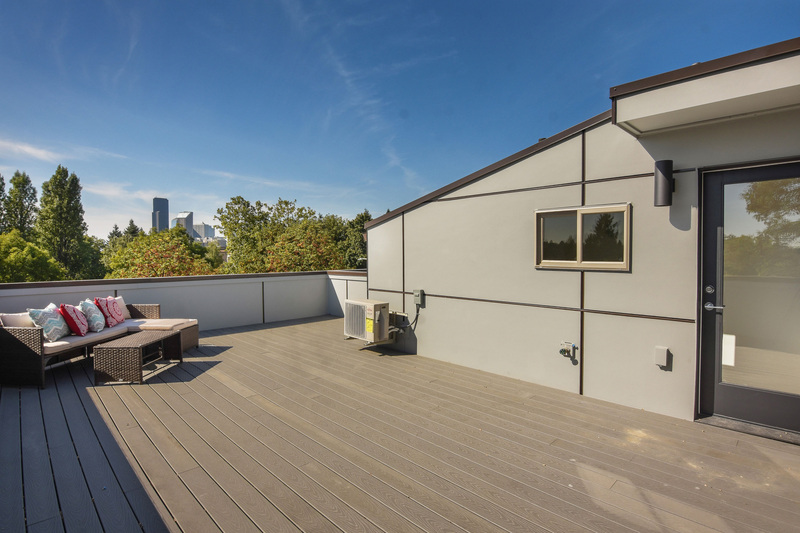 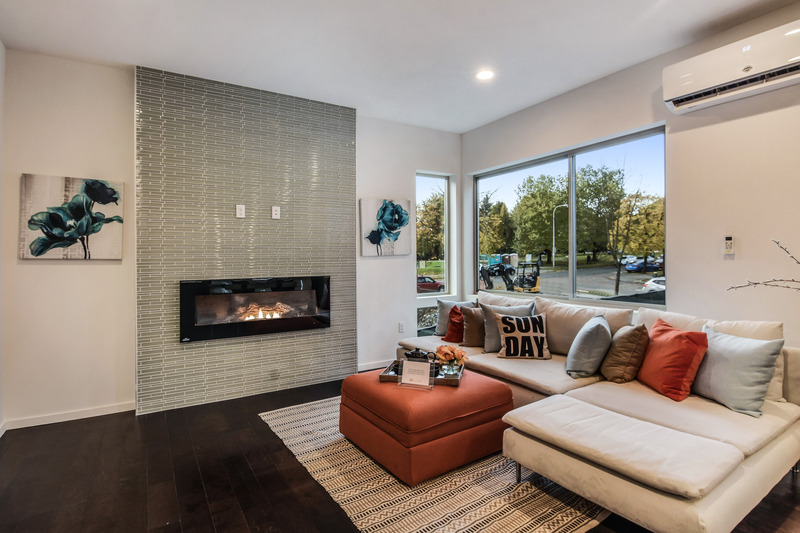 Phase I of Twentieth South, a collection of newly constructed townhomes in the Central District, is now complete. 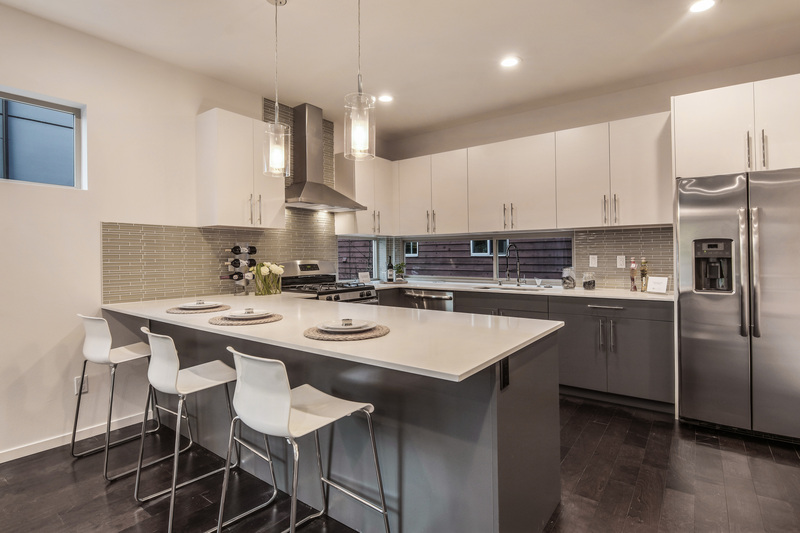 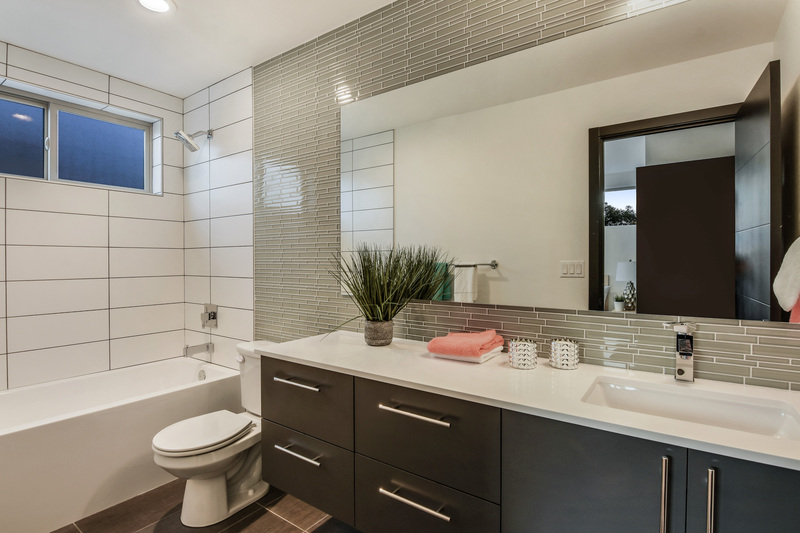 Targeting 4-Star Built Green, these two and three-bedroom homes have large, open concept kitchens that overlook the main floor living spaces, generous rooftop decks, plus master suites. 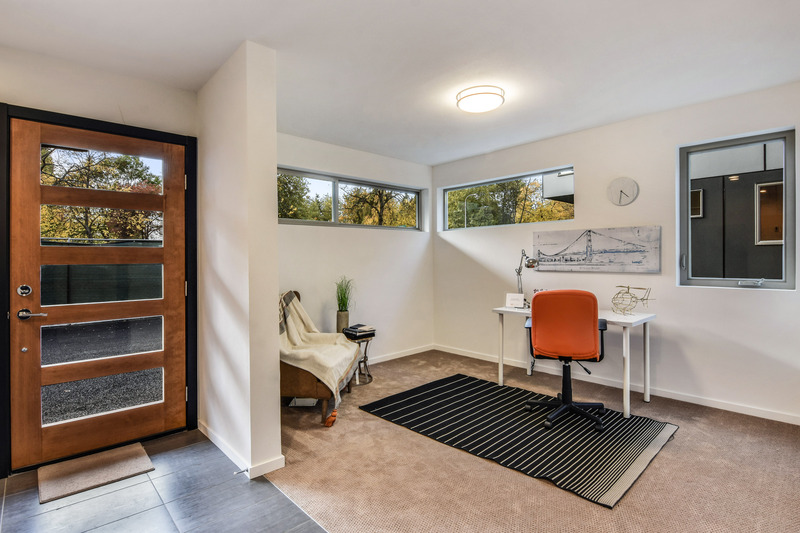 Bonus features vary by home, ranging from an attached single-car garage, dedicated off-street parking, and office/flex space. 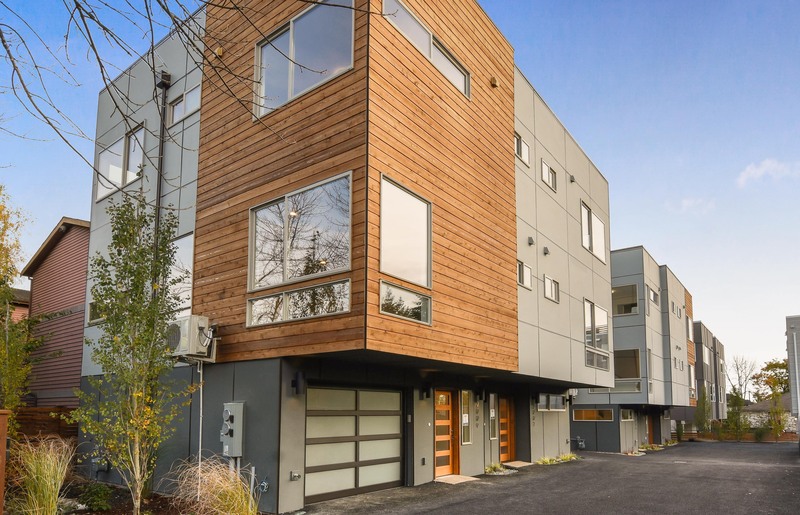 Across from Pratt Park and minutes from downtown, Capitol Hill, I5 & I90.